May | 2010 | Chickens Don't Clap! I may have linked to the great video for Big Boi‘s “Shutterbugg” on my Facebook and Twitter feeds earlier, but it got taken down from YouTube. Anything involving this much talk box on top of The Tron Suit Dancers, towering walls of Dixie cups, a Dungeon Fam cameo, The Most Valuable Puppet Band, and a Technicolor Cadillac is puuuure party and certainly bears repeating, so peep the World Star Hip Hop exclusive right there. Buy: No pre-order yet, but Sir Lucious Left Foot: The Son of Chico Dusty drops on July 6th — that’s the official cover art after the jump. 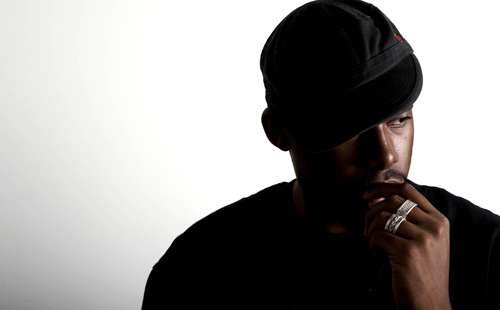 New Flying Lotus… like post-Cosmogramma new. The internet may be ruining the human race, but I can’t complain too much about musical instant gratification. Buy: Get Cosmogramma from Bleep or Insound. Lil B got you stuck off the realness. At least he should. This guy’s in The Pack?? Via Youtube he explains how the internet is ruining the human race and assures you that nuclear bombs and nuclear war probably ? winning. 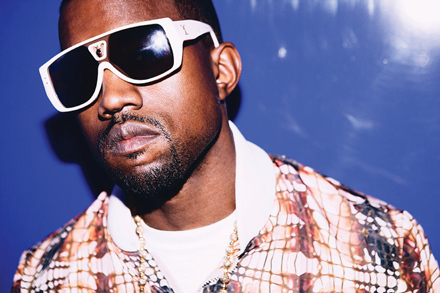 FADER calls it “the most relevant rap song of our present plugged-in epoch”. Probably right. Buy: Lil B’s music is available on iTunes, check the links on his website. Buy: The single comes out on July 20th. No pre-order yet, but keep checking the Carpark webstore. Steven Ellison, better known as Los Angeles beat wizard Flying Lotus, has created one of the best records in 2010 with the unbelievably dense, jazz-inspired, prog-electronics of Cosmogramma. This weekend at L.A.’s Echoplex he brought this latest opus to life with his appropriately Coltrane-referencing live band Infinity — which actually features Ravi Coltrane, his cousin and son of John and Alice Coltrane. Ellison even played some brand new (!!) material. Some high quality footage (courtesy of Glenjamn) has cropped up on YouTube and it’s impressive to say the least. Check out the clips below. Buy: You can get Cosmogramma from Bleep as vinyl, WAV, or MP3. CD available at Insound. 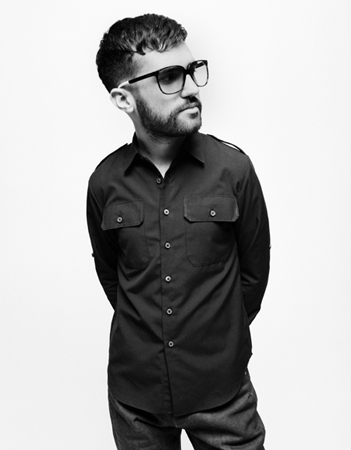 A-Trak — aka Alain Macklovitch, aka Kanye West’s DJ, aka Lil’ Mack, aka Young Mashup — ain’t even tryin’ to hear about Monday, so dude just released his sequel to 2007’s fun, mashed-up party mix Dirty South Dance for free on his Bandcamp page this morning. Head over there to download it in a variety of formats or just start streaming it to immediately start a dance party at your place of work. Pitchfork.tv just put up this live studio cut from Ariel Pink’s Haunted Graffiti, recorded at the studios of 4AD. Check out another standout from the excellent Before Today (due out June 8th) down below — lead single “Round and Round” — as well as the album art and full tracklist after the jump. UPDATE: You can now view his entire five song live session at the 4AD site. Buy: Pre-order Before Today from Beggars Group USA in a variety of formats. 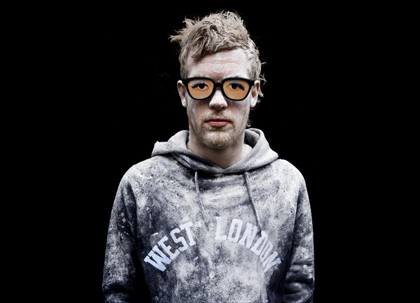 Rusko, the Leeds-born, currently Los Angeles-based upstart of the London dubstep scene, is one of the latest additions to the increasingly international and exciting roster of Mad Decent. Though he’s got quite a bit of work under his belt already, 2010 is looking like it might be the biggest in his career thus far. Word is he produced a good chunk of M.I.A.’s upcoming record alongside Diplo, Switch, Blaqstarr, as well as up-and-coming noise-pop ace’s Sleigh Bells, and just this week he dropped his debut full-length O.M.G.! (haaa). I’ll just assume that title refers to Rusko’s intended reaction for the average listener, as he aims to blow minds through sheer force of dense, cut-up layers of electronics, epic builds, screwball samples, overwhelming low-end assaults, and copious amounts of talk box. 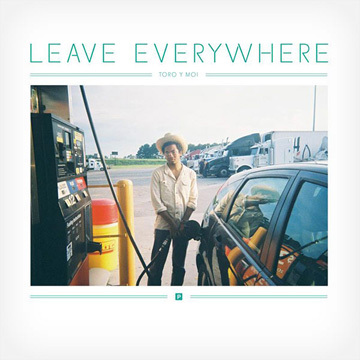 Or maybe his new direction has him reeling as well; this incredibly fun album builds outward exponentially from his dubstep origins, touching on an impressive breadth of genres within electronic music and beyond, from UK garage, on through 90s rave, electro-funk, R&B, hip-hop, dancehall, and dub. While he was at it, Rusko also secured guest spots that juxtapose mainstays of the UK scene with some more surprising appearances, including artists I didn’t ever expect to see on the same record — rising Dirty South star Gucci Mane and Amber Coffman of Dirty Projectors. Stream both of their tracks, along with a couple other O.M.G.! standouts, in the embedded player below. You can also download the Sub Focus remix of “Hold On”, which pairs Amber Coffman’s sweet and towering vocal work with a new, hectic sense of urgency. And if you need to hear how Rusko manages to balance all these ends for yourself, head over to Spinner to stream his solid debut album in full. Buy: Get O.M.G.! as 320kbps mp3s, Apple Lossless, FLAC, or Source Audio from Rusko’s website. Buy: You can get Wallpaper’s Doodoo Face as CD or LP from Eenie Meanie Records or Donwill’s Don Cusack In High Fidelity over at Amazon.